Our mission at CSM is to professionally and competently manage your clinical supplies through every step of your clinical trial – even in cases of unexpected changes. This means clear and concise communication from us to you, throughout the duration of the clinical trial timeline, thereby providing both managerial and operational excellence that is visibly applied in our everyday methods. CSM will accommodate every project requirement to help avoid any potential issues, time conflicts, and also while mitigating costs to further reassure you that the integrity of your study is both valuable and important. CSM’s global and focused processes, and methodologies, are structured to provide your clinical study with a smooth pathway to ultimate success. Our processes are built to handle any challenges that may appear during your clinical study. 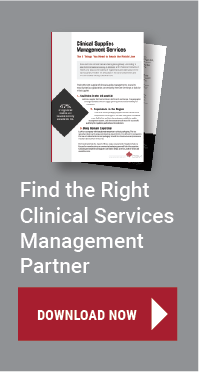 CSM develops clinical trial strategies that are specific and personal to every client’s clinical trial(s) so as to provide a deep understanding of your study’s exact needs right from the start. With CSM as your clinical supplies partner, you can expect reliable and innovative services that deliver outstanding results. With over 20 years of experience as a dedicated, global clinical trial supplies partner, we pride ourselves on delivering new, innovative services to the market such as On-Demand: a revolutionary way of packaging and labeling clinical supplies, upon request. These new solutions give our clients yet another reason to believe in CSM’s capabilities and allow us to reduce costs while shortening timelines for some of the most complex clinical studies in the world. CSM is your preferred vendor for government subcontracted projects, especially in the United States. In Exton, the CSM team is supporting a customer as a subcontractor to government-funded work through NIH. This project requires compliance with a number of regulations that are a barrier to entry. CSM is qualified by BARDA (Biomedical Advanced Research and Development Authority) and executing some of the packaging under a contract with them through a CRO. At CSM, people are at the heart of our company. 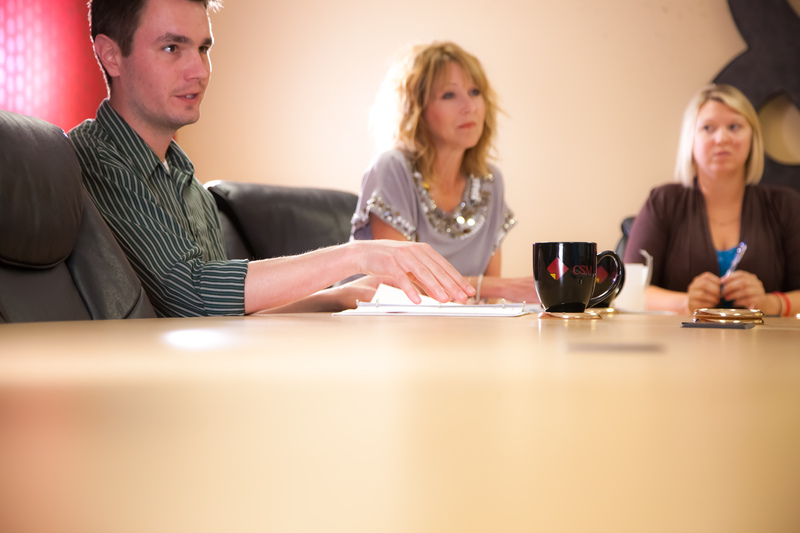 We strive to hire and cultivate a team who will embody our core mission and values in their day-to-day work. The casual-but-professional work environment at CSM is welcoming, friendly, and exciting. CSM values each employee, which is why we emphasize a healthy balance between work and personal life. Being part of the CSM team means you are challenged to bring new ideas to the table, and by doing so, you are rewarded by knowing you make a beautiful difference to someone’s life every day. To keep things fun, our employee enrichment committee in the US plans and organizes internal events, contests and charitable opportunities for employees to participate in. In the EU, our "Wellbeing at Work" team cares for our employees with various engaging and fun activities and provides a Wellbeing Room created for employees to have the healthy space to relax, destress and re-energize.